Asia is a vast and increasingly important continent for technology firms. This year has been a massive one for the region with both local startups breaking ground and major international names continuing to push the boundaries forward, particularly on mobile. Our Asia team has kept tabs on developments over the last twelve months and, with that in mind, here’s our quick overview that will bring you up to speed with the key happenings from Asia’s tech scene in 2012. The first of much cost-cutting in Asia, among both firms from the region and beyond. Sadly this device failed to live up to its potential…for now, at least, thanks to production issues and a bust up between the companies involved. Apple got a second operator partner ahead of what was to be a big year for the firm in China. This disastrous event saw Apple institute a new pre-order policy which has calmed its product launches in China. China’s version of Twitter smashed Twitter’s own record. The first step of China’s new real-name regulations, which have since been widened to all Internet services, sites and providers. Sony got a change at the top ahead of a huge year of restructuring for the company. Facebook pre-IPO documents confirmed it wasn’t likely to enter China for some time, if ever. Signs showed that even Korea’s homeland has become a fertile market for Apple. Apple’s lawsuit with Proview began to have an effect on the company, bringing with it uncertainty and concern. Apple CEO Tim Cook took a stand on labor issues in China by bringing in the FLA to audit its manufacturer Foxconn. A crazy story that served to show just how popular Twitter is in Japan. Despite securing a court order, Proview showed its keenness to settle its dispute with Apple early on. 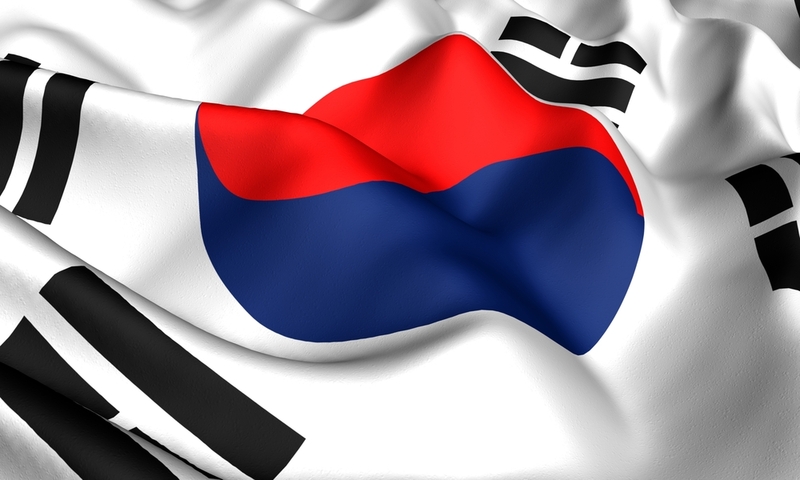 Korea took its first step to ending its legislation that documented user activities online. India’s government finally got access to RIM’s service, but its enterprise users remained exempt. Instagram went Chinese and Japanese with support for top social networks in the two countries. There was further proof of what a partnership with China Mobile could do for Apple’s sales figures in China. Japan’s Line had a stellar year, and it began making headlines on TNW in March with some serious growth. Proview zoned in on Apple’s new iPad, in what was more evidence of its efforts to pressure Apple into a lucrative settlement. Android dominated China’s smartphone scene but, as in other markets, Apple’s products were the more used on average. This billion dollar merger was one of the big tech stories in China, and is likely to have massive implication in 2013 and beyond. Apple’s new iPad showed no sign of let down as consumers across Asia Pacific queue overnight for a device. Notorious German incubator Rocket Internet began its push into Asia in March when it launched an initial three services across five markets. 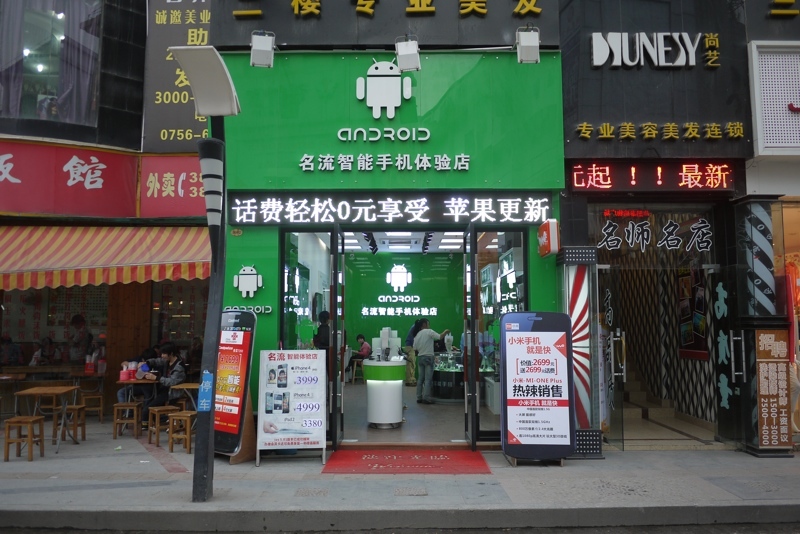 Fake Apple Stores hit the headlines in China in 2011, but there are also counterfeit stores for Android too. Google launched an office in Indonesia, Southeast Asia’s largest market with a population of 280 million people. Path founder Dave Morin said the service is growing fastest in Asia, but he declined to reveal actual numbers. Tim Cook became Apple’s first serving CEO to visit China, which included time at a Foxconn factory. Facebook founder Mark Zuckerberg is later spotted in the country. Sina Weibo got in trouble for failing to control its users as talk of a political coup broke out on the microblog service. Work on the third of the search giant’s three data centers for Asia got underway. Even state-run media had to adapt to the Internet, so it seemed. Flipboard’s efforts in China saw it land red-hot social media service Sina Weibo as a partner. 4G came to India…sort of. Sony expects full-year net loss to amount to $6.4 billion. Yes, that’s billion. Android became China’s top smartphone platform in China, thanks to explosive growth and plenty of industry support. 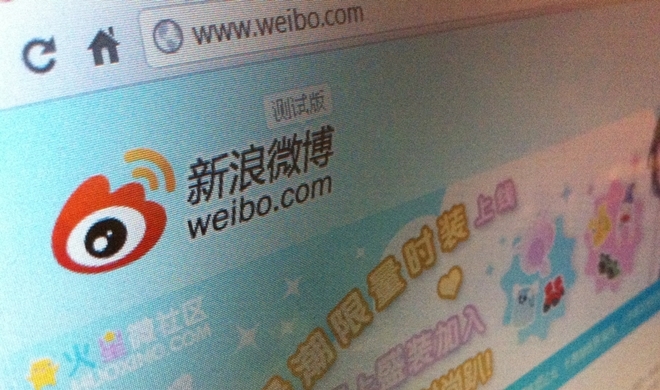 Following Sina’s Weibo’s punishment, the country’s top Web firms pledged to help stop rumors on their services. More Sony restructuring. And pain. Twitter placed greater emphasis on Japan, where it is a popular, mainstream service. A feel good story around a young Asian designer with real talent. An end looked to be in sight for Apple and its iPad trademark dispute in China. Google’s new cloud storage service hit the buffers in China, predictably. Fresh from being punished, Sina admitted it had found implementing China’s real name policy to be difficult. Southeast Asia become a key market for Android in Asia, more proof here. One of a number of significant purchases made by GREE as it looked to grow its presence outside of Japan. Xiaomi showed its progress with new financial figures. A huge deal in Japan, this legislation would subsequently have a massive impact on share prices while also forcing top games makers to rethink how to approach Japan’s lucrative market. The news agency closed its China bureau. Sina latest response to the sensitivities of censorship saw it introduce official rules for unsuitable content. Square is making all the mobile payment headlines in the US but PayPal jumped into Japan this year. Japan’s games firms confirmed they’ll work to remove the controversial ‘kompu gacha’ game style from their titles. Flipboard continued its progress in China, forecasting big things going forward. 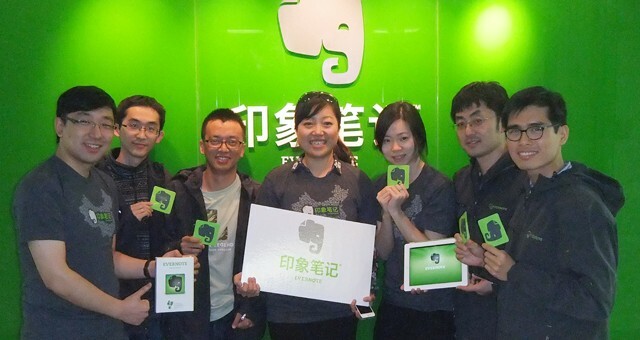 Evernote tackled China with a standalone service for the country. Apple and Proview hit the negotiation table, albeit with some gap in initial valuations. China’s top search firm unveiled its plans for mobile. Japan’s Rakuten made a new name for itself as Pinterest’s mystery new backer was made public. 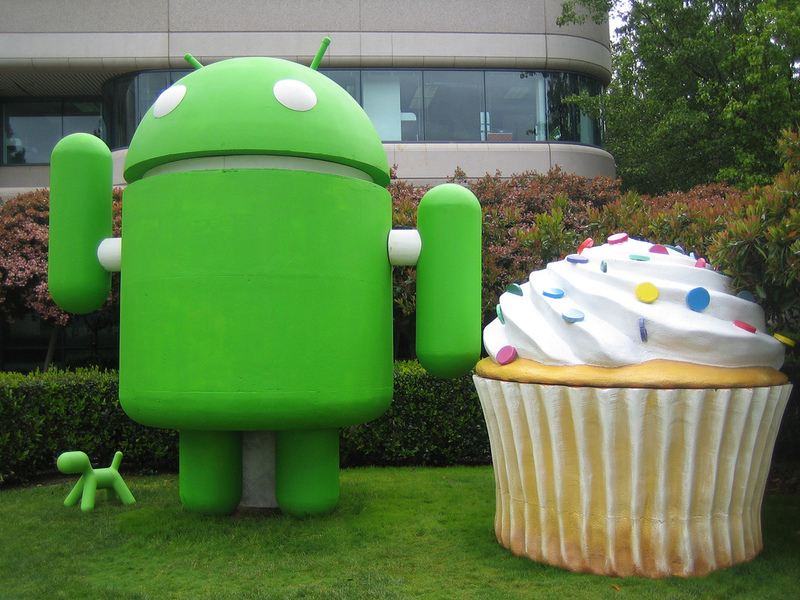 With approval from China, Google got ready to close its $12.5 billion deal for Motorola Mobility. Twitter got blocked in Pakistan. Yahoo and Alibaba cut a deal which sees the latter buy take $7.1 billion worth a shares in it that are held by the former. SingTel closed its first major acquisition of what was to be a busy year. Google upped its efforts to expose and beat censorship in China. Xiaomi’s successes continued in 2012. Rakuten moved into video-on-demand services. 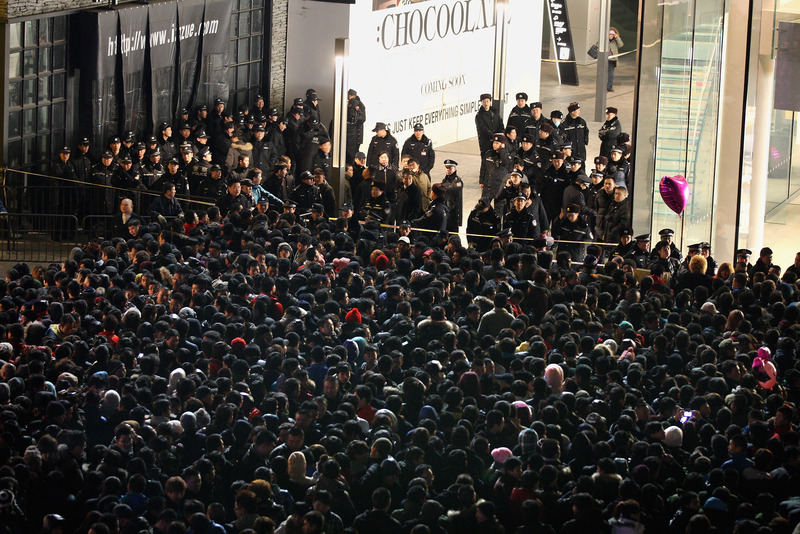 In a sign of the potential of messaging apps, Korea’s operators throttled access to Kakao Talk. Path sharpened its focus on Asia and emerging markets. The New York Times went local in China, and immediately felt the heat of state censorship. Indonesia’s most publicized startup success story was closed down by Yahoo, the company that bought it. Apple finally agreed to end its stand-off with Proview. Admit restructuring, Sony stumped up to further its Web gaming potential. Japan’s Line made a move towards allowing users to use apps together, the platform has proven to be hugely popular and lucrative. China’s Weixin (aka WeChat for those outside of China) made a huge leap forward when it added video calling. WeChat follows weeks later. Smartphones continued to break new ground in China. DoCoMo and Baidu finalized their deal for a JV in China. New anti-scalper system bore fruit. Baidu’s focus on Southeast Asia took shape. Microsoft brought its Azure startup facility to India. One of Korea’s worst privacy issues to date surfaces as the country continues to wind down its policy on mandatory user data. 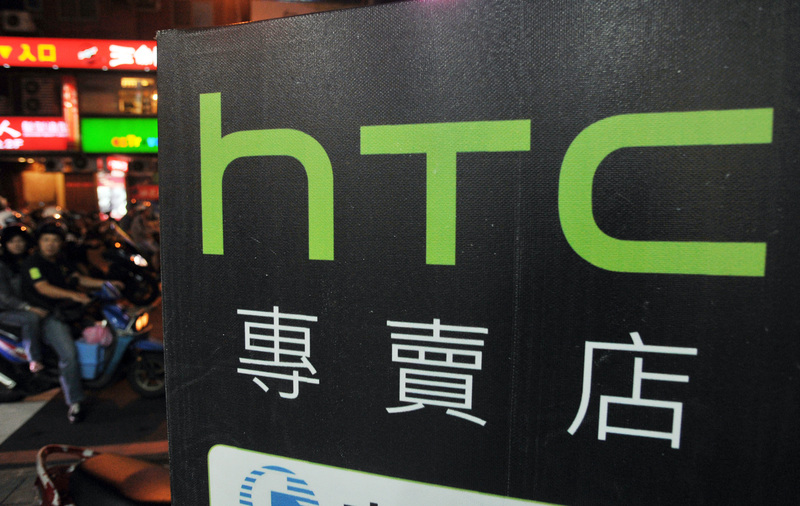 HTC became the first of a few to say goodbye in Korea. 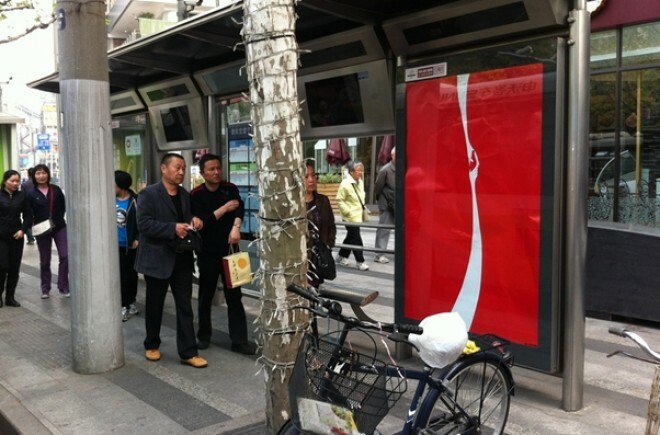 Two giants of China’s Internet came together to help their respective efforts to grow on mobile. The Japanese trio clubbed together to cut costs on chips. Rolling off of an earlier revamp, Line introduced a bunch of social network-like updates to keep its users engaged. The US note taking specialist stepped up its presence in China. China’s apps ecosystem is big business too, as this deal showed. Deezer beat Spotify, Pandora and others to roll out in Asia first after launching in Thailand. China’s Tencent showed its interest in gaming and Southeast Asia. Korea ushered in the end of an Internet era. Japan was another market where Android was blasting away the competition. Sony’s restructuring continues (this is very much an ongoing theme). The deal was final some five months later. Oops, an India ISP cut off one of the Web’s most popular blog platforms. Tencent raised a significant amount of funding, part of which was said to be used for mergers and acquisitions. Evernote continued its Asia expansion and signed up its third carrier to date. Opera confirmed that the Web’s giants are also prolific in Asia. Following the unveiling of its ‘Cloud Mobile’ strategy, Baidu invested in its backbone. Few places are seeing mobile Internet have such a huge effect on a country. More negative headlines hit the run-in to Apple’s launch of the iPhone 5. Korea’s relaxing of Internet laws allowed Google to re-enable YouTube functionality to Web users in the country. Money comes into Rocket Internet startups in Southeast Asia. Rocket Internet’s focus on Southeast Asia saw founder Marc Samwer take a more active role in the region, as financing came raining in. 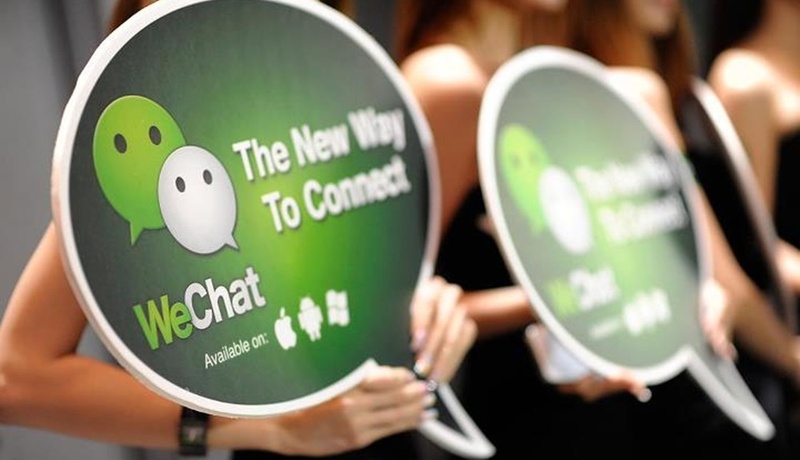 WeChat’s year of success continued. Rocket Internet’s first huge investment for Southeast Asia arrived. WhatsApp got aggressive in Asia. Facebook finally became Japan’s top social network. After reportedly applying pressure to cancel the launch of an Acer-Alibaba smartphone, Google went on the offensive branding Alibaba’s Aliyun platform an ‘incomplete’ build of Android which violated the Open Handset Alliance regulations. Plotting a revival, LG unveiled a new device with an impressive feature list. Foxconn made a huge commitment to its manufacturing presence in Latin America. Another significant deal for SingTel. 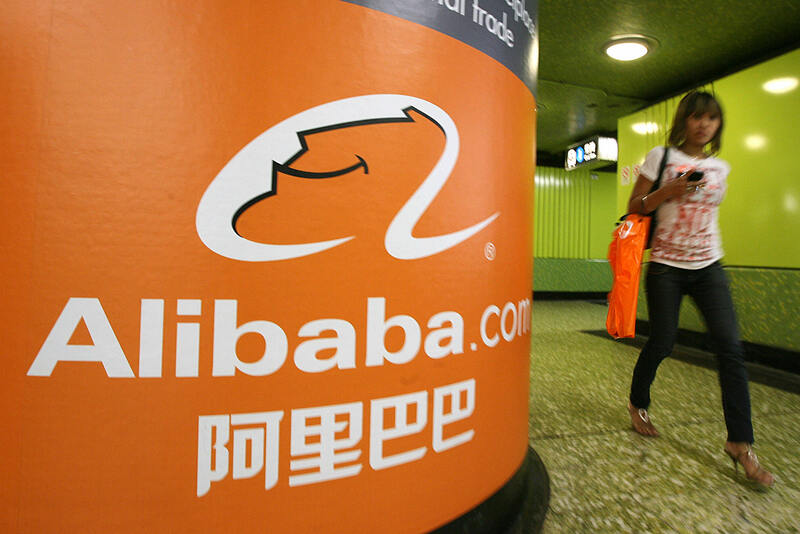 Alibaba spun out its troubled mobile business. Even without a presence in China, Asia became Facebook’s biggest continent. Google’s closed its first China-only service of the year. Twitter introduced this interesting service after testing. Kiip is coming to Asia in 2013. We get some weird emails sometimes, but this one was particularly amusing. Another Japanese firm in dire straits, Sharp needed this capital desperately. Sony focused its efforts on another niche market. The Korea games firm went on the offensive with this huge deal. Twitter went local in Korea. This rumor broke out, and we all know what happened later. However, the firm said that the issue was not connected to Apple or any Apple product making premises. More good news for startups in Southeast Asia. More testing times for Sony staff. ‘China’s Twitter’ Sina Weibo got a nice makeover. New CEO Marissa Mayer pulled the plug on the Asian country. 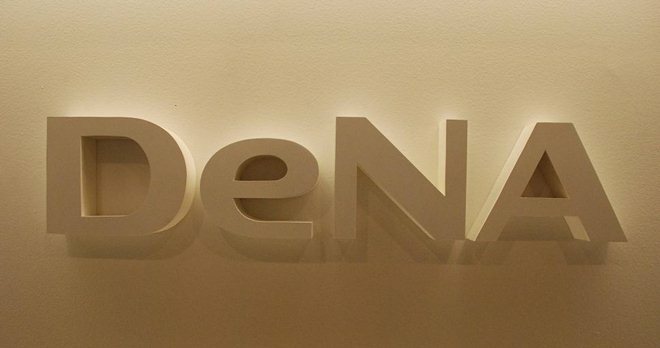 Gaming giant DeNA fancied a piece of the mobile messaging pie. More censorship for The Times in China. DoCoMo launched a new fund to help Japanese entrepreneurs. Asia was well represented in 500 Startup’s latest selection of hot young firms from across the globe. Microsoft landed DoCoMo as a Windows 8 partner in Japan. Airbnb launched a presence in Asia. 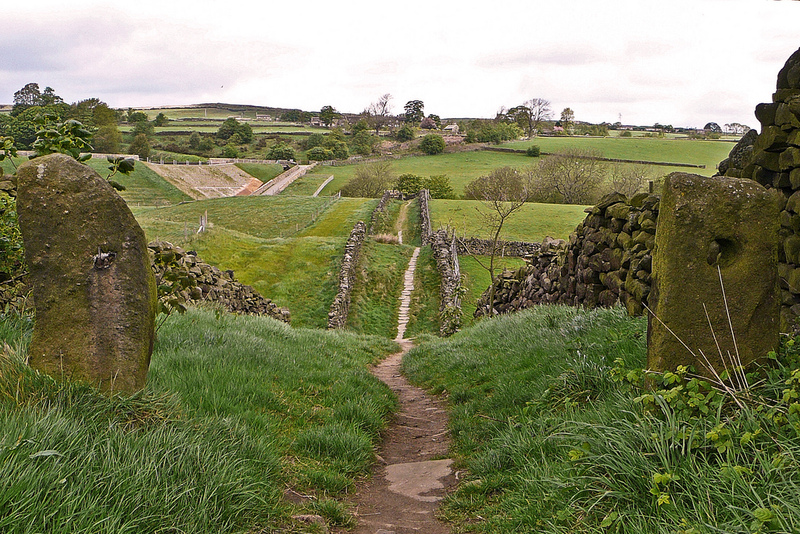 The firm later confirmed it expects the region to bring it 2 million property listings. 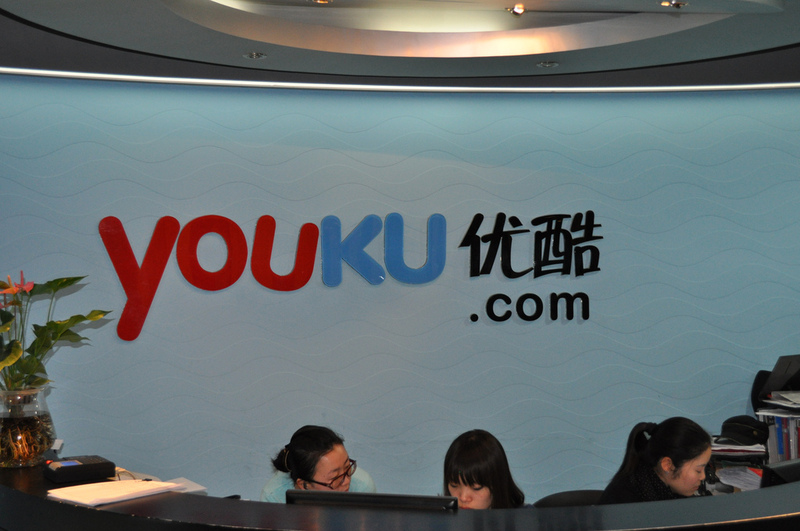 Baidu strengthened its video presence following the Youku-Tudou merger earlier in the year. Samsung’s latest blockbuster saw promising sales, as the firm confirmed. The joint company shored up its position atop of China’s Web video industry. China’s censorship has had a huge effect on the company’s presence, as you’d expect. After missing out on Gloops, DeNA moved early for another partner. A rare Chinese tech IPO went off without a hitch. More money for Rocket Internet clones in Southeast Asia. Android is the key driver of China’s smartphone rise, even if Google is struggling with its business in the country. Sina Weibo continues to boast a huge number of users in China, despite WeChat’s growth. WeChat (Weixin) looks certain to add mobile payment features in 2013. With its eye on acquisitions, Baidu raises a huge amount of funding via the sale of notes. Google began closing down its websites across Asia, and other locations. Samsung’s Galaxy Note II also proved popular across the world. Might this be the initiative to find the next PSY? Another new fund surfaces focused on Southeast Asia. Two of Southeast’s top startup-focused firms come together. Apple’s iTunes Store finally came to India and Indonesia. More positive financial news for Sharp. 500 Startups extends its reach into South Korea. No iPhone, but Nokia 920T landed on China Mobile. 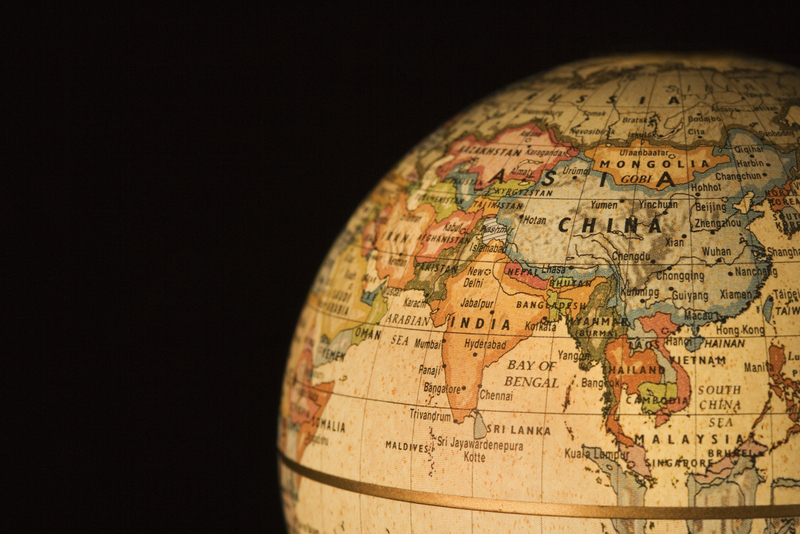 The funding keeps coming for Rocket Internet’s services in Southeast Asia. Transitioning in the US and still feeling the effects of legislation in Japan, GREE made layoffs in the US. Motorola followed HTC and Yahoo in leaving Korea. 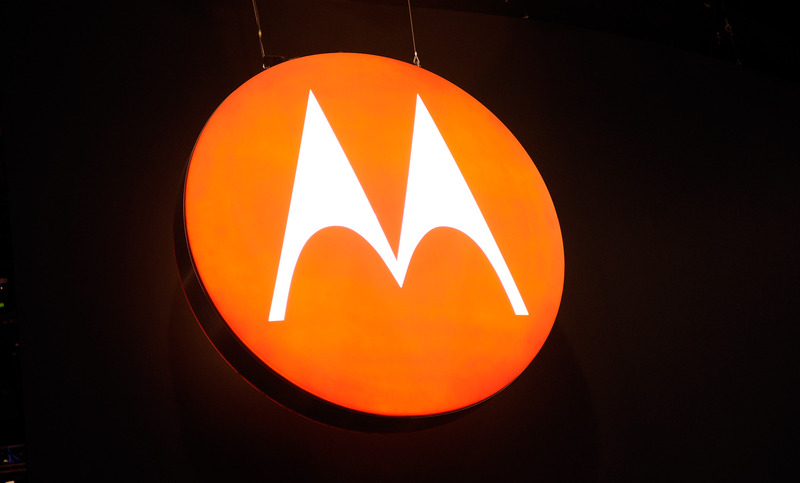 More cuts for Motorola, although the firm claimed that this deal would not result in job losses. Despite claims it was struggling in China, Apple’s iPhone saw a record weekend of sales. Another day another Asia exit for Yahoo, and the closure of another music service in China. GREE looks set to follow DeNA and others into mobile messaging in 2013. Flipboard-rival Taptu landed in China and India. China made its new rules on real-name verification across the Internet official. It remains to be seen how this plays out in 2013, but it doesn’t look promising. Right on schedule, Yahoo exits Korea. Treading where Google once did, Baidu has quietly launched a facial recognition feature for its image search. Read next: FiveStars: What's next in local after daily deals?